There are only two more chances to enjoy the classic and vintage cars on display at Westfield Old Orchard! 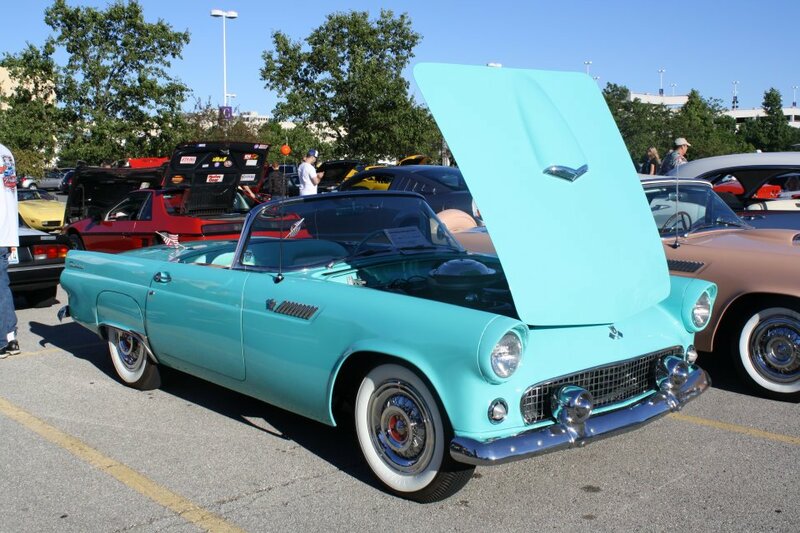 From 6 p.m. to 9 p.m. September 3 and 10, come take part in Westfield’s Monday Night Car Shows, where as many as 200 cars will be featured in the West parking lot. Music, food, prizes, hourly raffles, and fun will make the evening one to remember. Monday Night Car Shows, Inc. is a non-for-profit organization comprised of local businessmen and citizens dedicated to the Classic Car Hobby and the Community at large. The mission is to advance the Classic Car Hobby through community awareness, camaraderie, contributions to programs that teach automotive skills to the next generation through scholarships. To learn more about Monday Night Car Show, Inc., or if you want to register your vehicle, visit www.mondaynightcarshows.com. You also can ‘like’ the show on Facebook.